The District has an open RFQ for architects April 1- May 1, 2019. If interested in submitting RFQ contact Chief Craig (509) 966-3111. 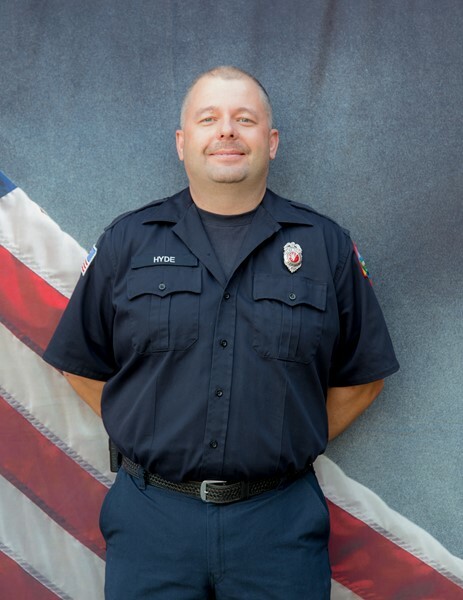 At our annual awards banquet 3/9/19 Firefighter Brett Hyde was named our 2018 Firefighter of the Year.